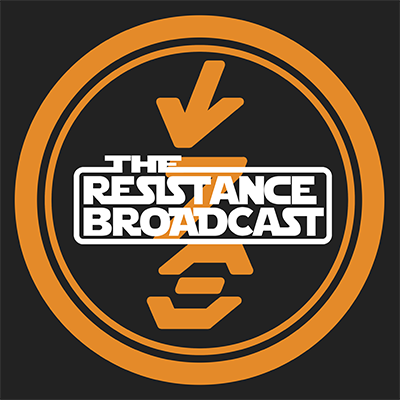 Updated With the Winners! 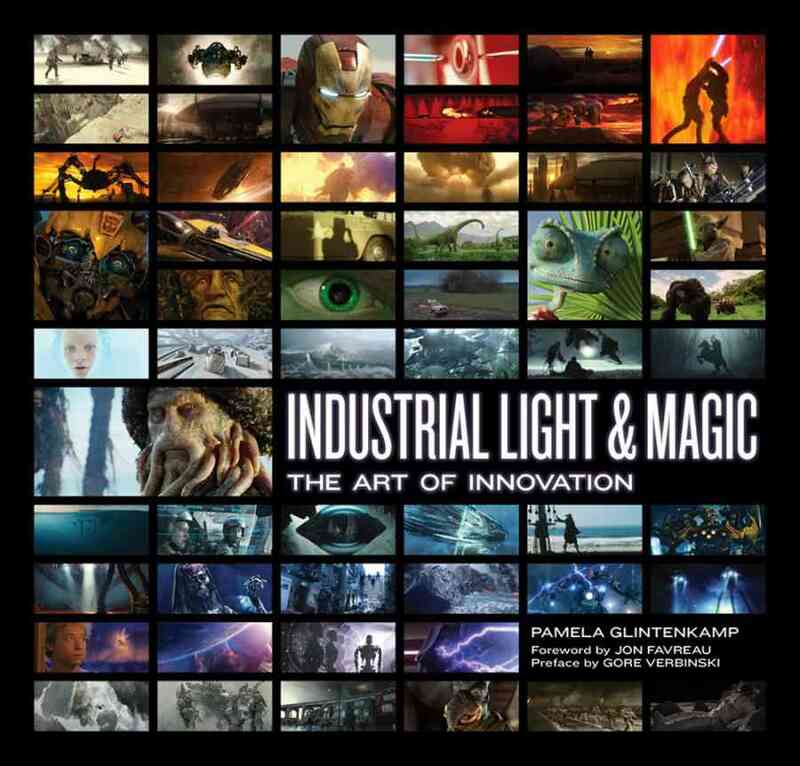 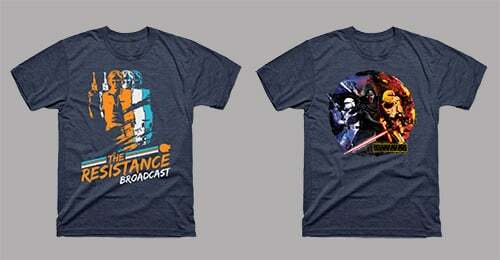 We’re Giving Away 5 Tickets for a Special ILM Presentation in New York City! 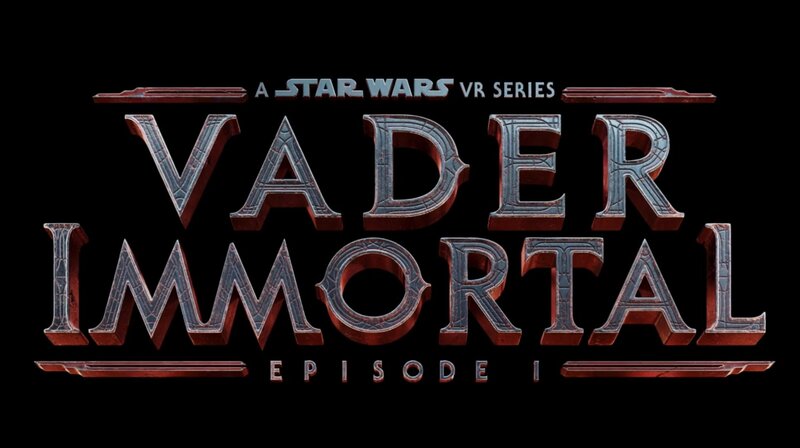 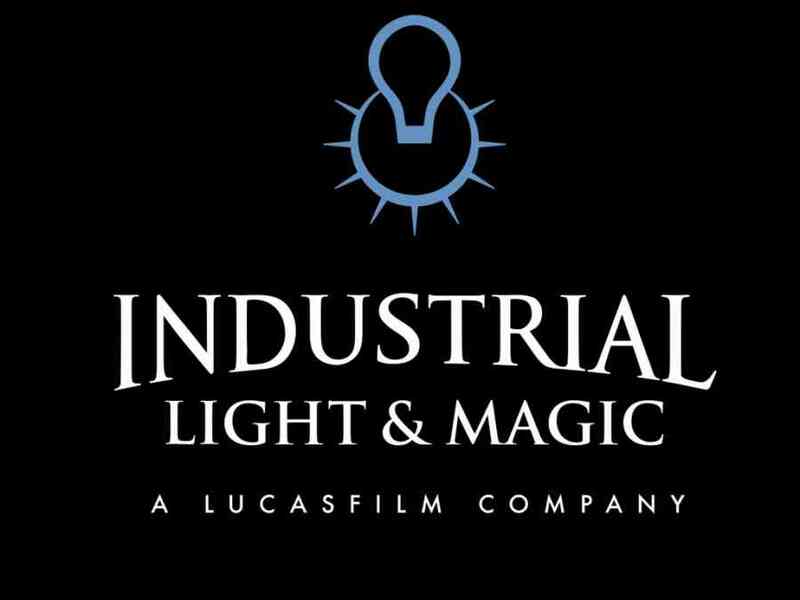 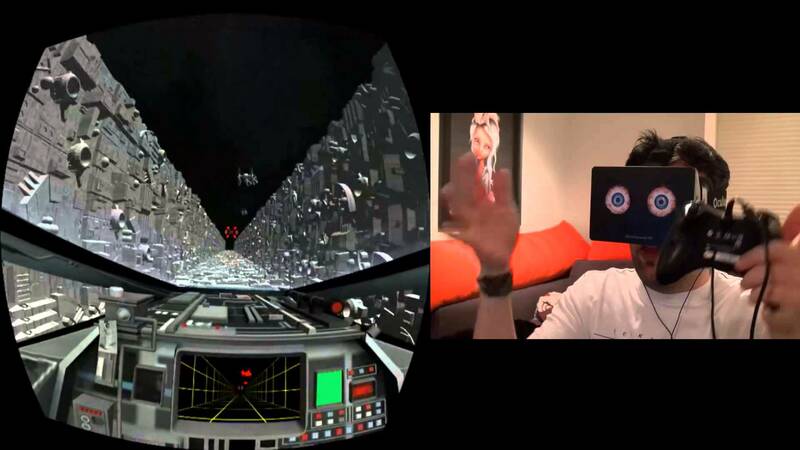 Industrial Light & Magic Working on Star Wars-Themed Virtual/Augmented Reality Experiences. 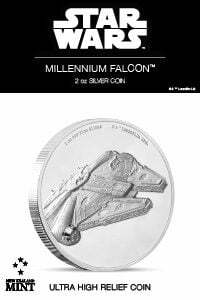 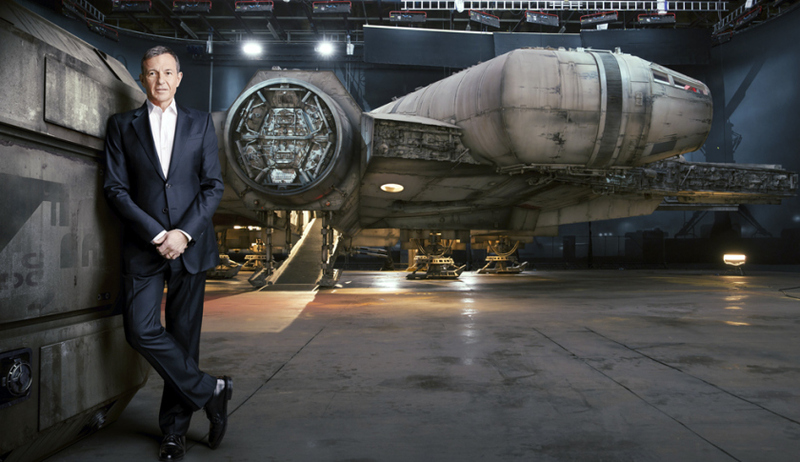 The New and Improved Millennium Falcon Featured in the Latest Issue of Fortune Magazine! 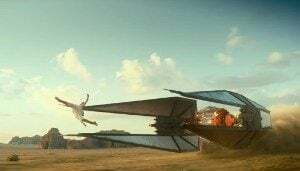 ILM Expands With a New VFX Facility in London and a Doubled Head Count in Vancouver.